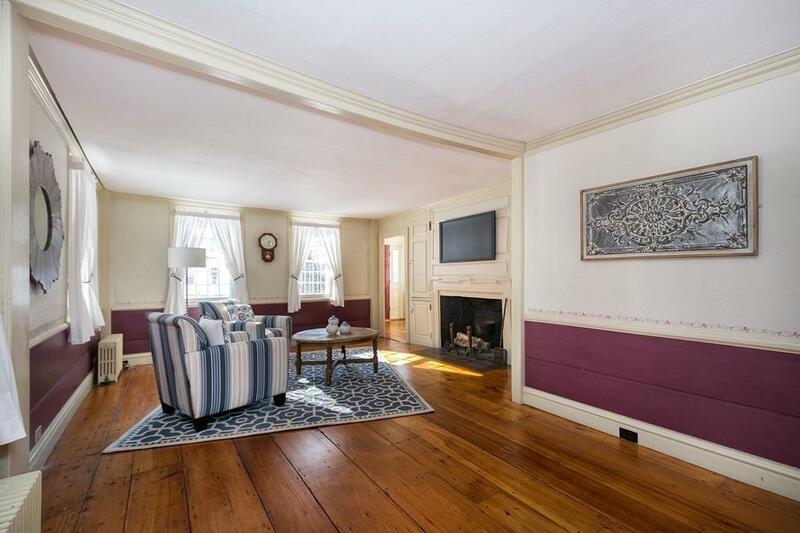 MODERN amenities blend beautifully with the period charm & character of this home where Joshua Hersey once resided! Natural sunlight shines through the kitchen addition w/ cathedral ceiling, 6 burner stove, island & spacious pantry w/ second oven. 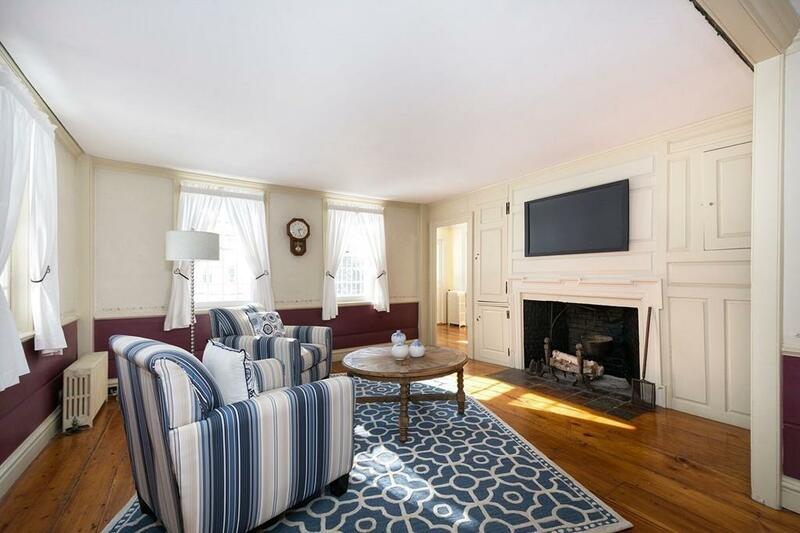 Wood burning stoves in the dining room & "Pub" keep you warm while entertaining or relaxing. 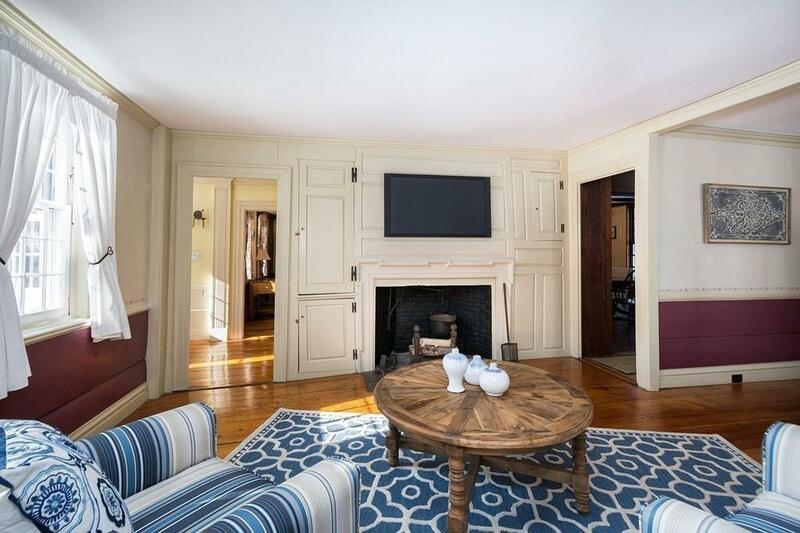 The antique charm of the home has been maintained w/ restored original woodwork & wide pine floors. A large dining room, rustic beamed pub & a renovated laundry area with a slate sink are featured on the first floor. Five sunny bdrms spread out on the second & third floors. Exterior details include stone walls, tranquil patio & two covered porches. Perennial gardens w/ room to plant your favorite summer annuals & vegetables. 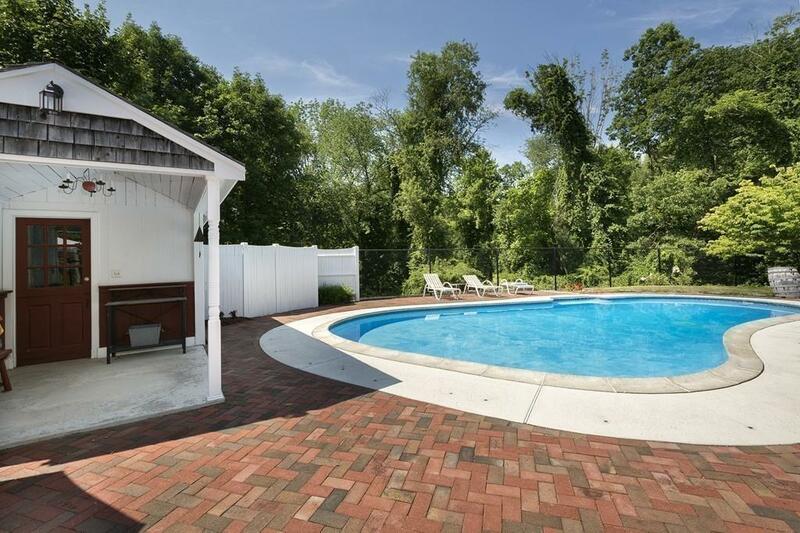 A private in-ground pool & a wiffle ball field - complete w/ the bleachers & lights for fun w/ family and friends! NEW septic system, OVERSIZED two car garage w/ heated workshop above complete this unique, well-loved home! Exclusions Bar in "Pub" Negotiable. Sq Ft Disclosures Heated Workshop Above Garage. All Measurements Are Approx. Buyer/Buyer's Agent To Confirm.